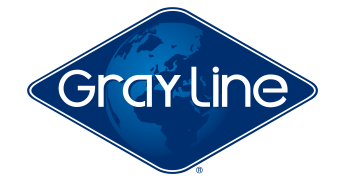 Gray Line daily shuttles will pick you up at your hotel. Excellent transportation to the most important tourist areas and attractions in Costa Rica. 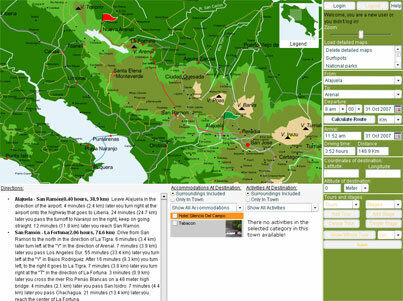 Visit www.bookmundi.com and find out what the largest booking portal in Denmark says about us.